We design beautiful work for creative people. Specializing in quirky details, thoughtful layout and celebrating your unique style, we work with clients all over the globe in creating custom stationery, logo and branding projects. luxe, we have designed paper products for weddings and events of all shapes and sizes. 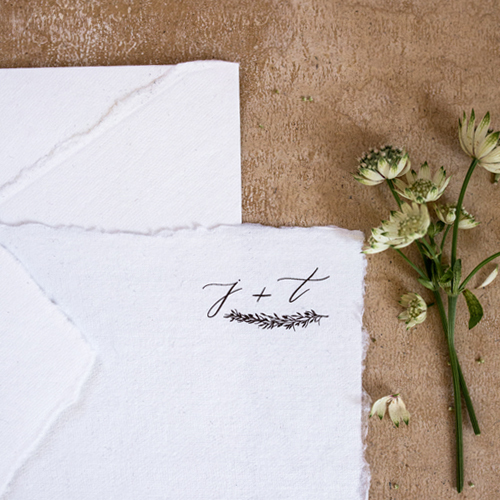 Beautifully designed stationery builds excitement and sets the tone for what's to come on your big day. We have extensive experience designing logos across all industries. We'd love to partner with you to create the perfect mark that perfectly captures your unique style and vision. From start to finish, our goal is to turn your creative ideas into reality. It's all in the details. That's our motto. and generate more business, let us deliver. We believe branding is a collaborative process and strive to make the process simple and fun. We want to make you look good.